Will The GOP's Tax Cuts Trickle Down To Hoosier Workers? 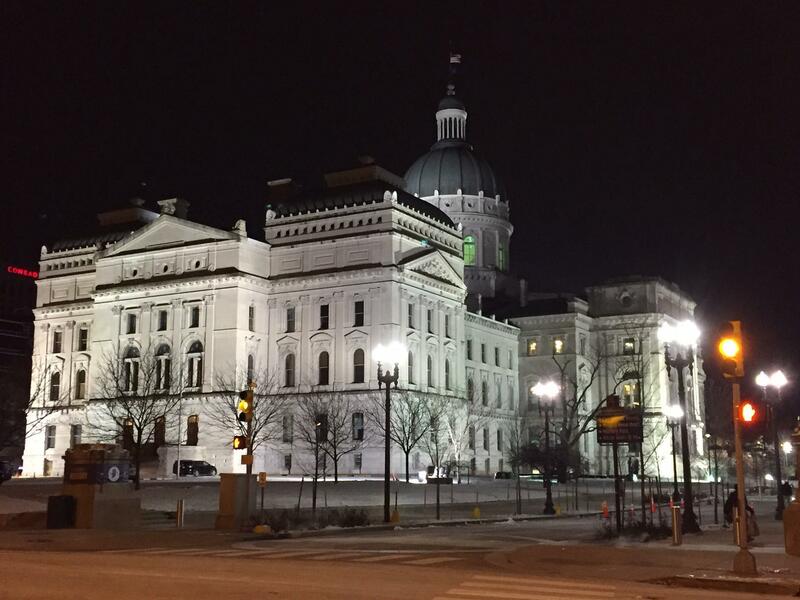 Stakeholders in Indiana are already weighing the GOP tax plan’s potential effect on workers. 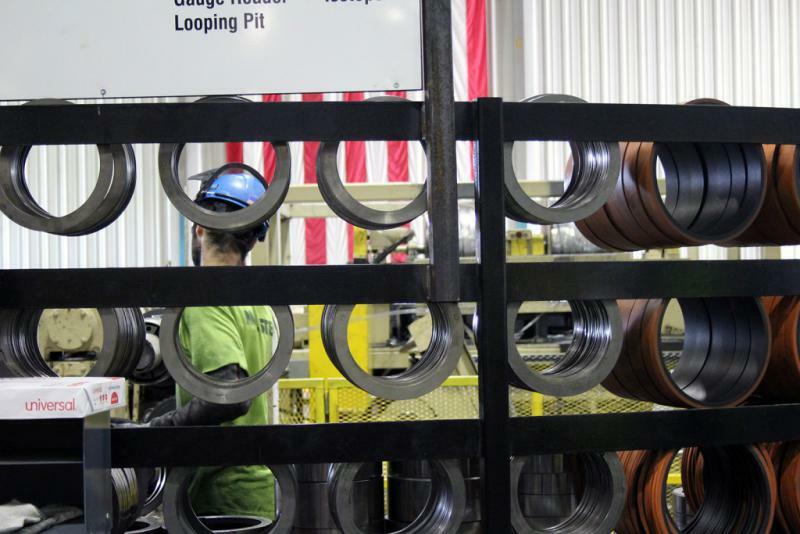 Indiana Manufacturers Association lobbyist Andrew Berger says the plan’s most important pillar is its 20 percent corporate tax rate. 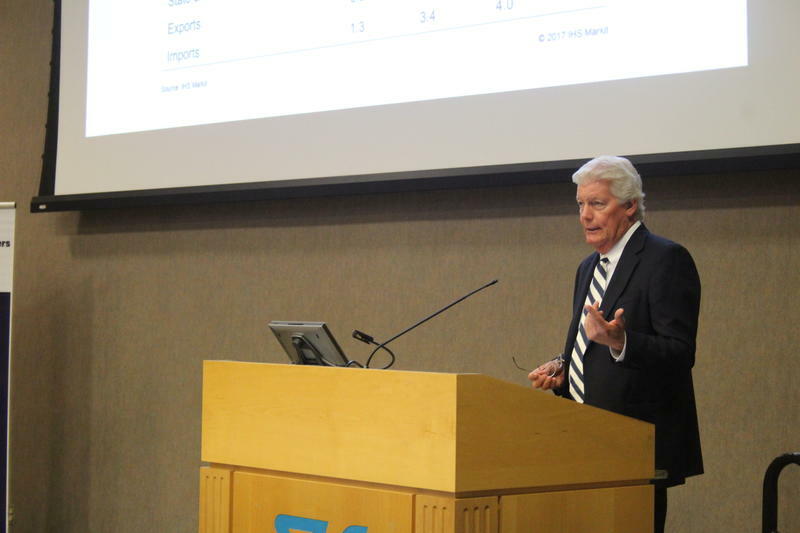 He says it’ll let businesses make decisions about growing and investing based on what really matters. 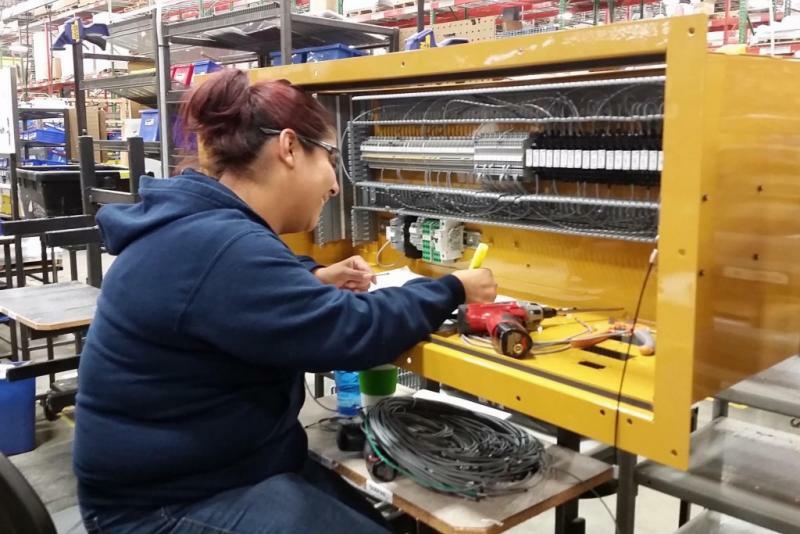 A new report from the Indiana Commission for Higher Education says a rising number of people are getting educational certificates from two-year Indiana colleges, which may help fill the state’s open manufacturing jobs. 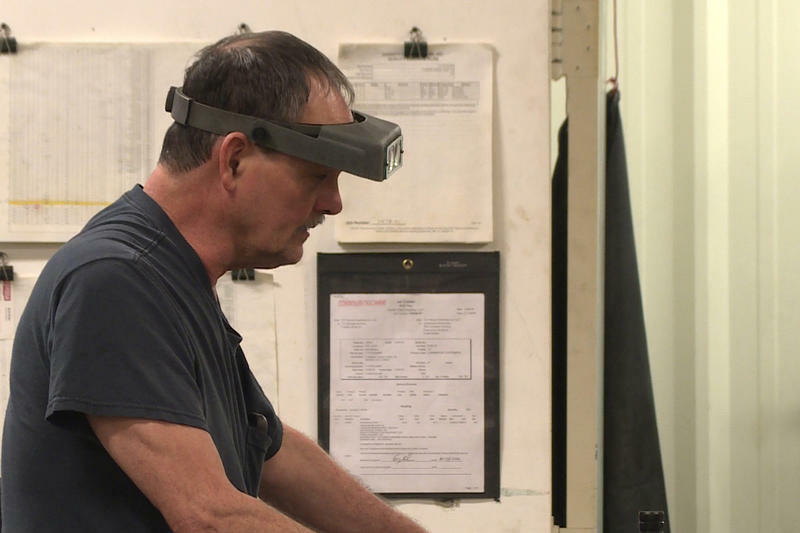 In Indiana, CHE found a 32 percent increase in production of these certificates since 2012, mostly from two-year public schools like Ivy Tech Community College. Gov. 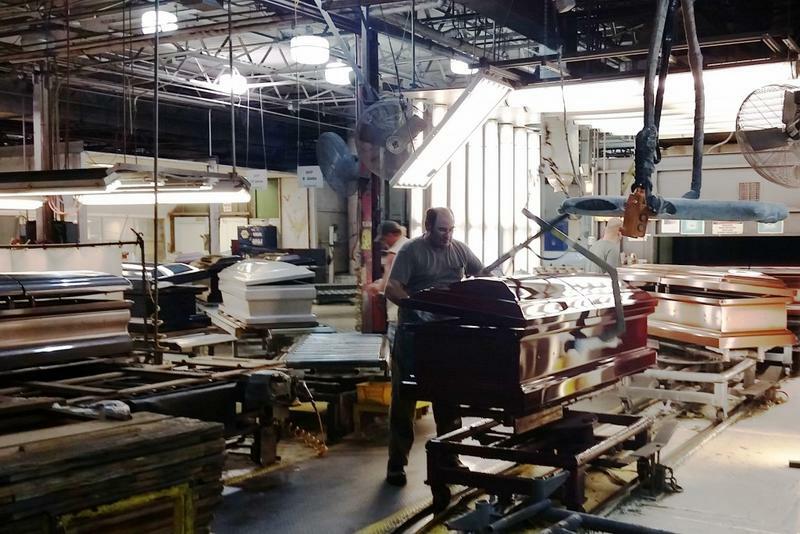 Eric Holcomb told Indiana factory owners Wednesday that he and the state legislature will do more this year to help find and train new workers. 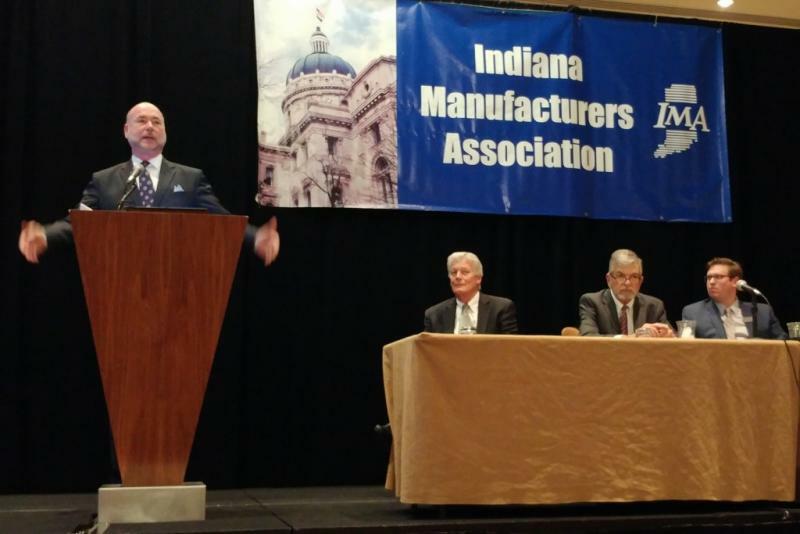 At the Indiana Manufacturers Association’s annual legislative briefing, Holcomb said he knows factories are struggling to find enough qualified employees. 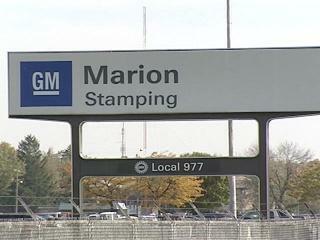 General Motors will invest $90 million to upgrade its Marion Metal Center in Grant County, the company announced Monday. 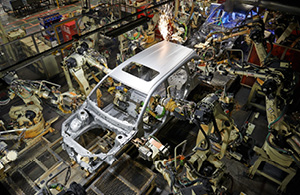 The money will pay for new, high-tech equipment at the 60-year-old facility where the company employs about 1,400 people, supplying metal parts for GM vehicles across North America. 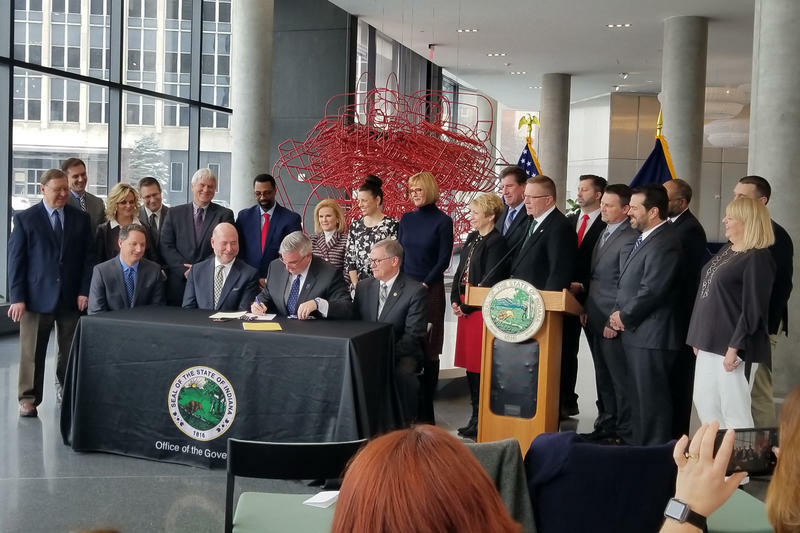 It's the largest investment the Indiana Economic Development Corporation has announced since late May.